We all heard that Daniel was going to be in 'Percy Jackson: Sea of Monsters' but now we have a name; Manticore. 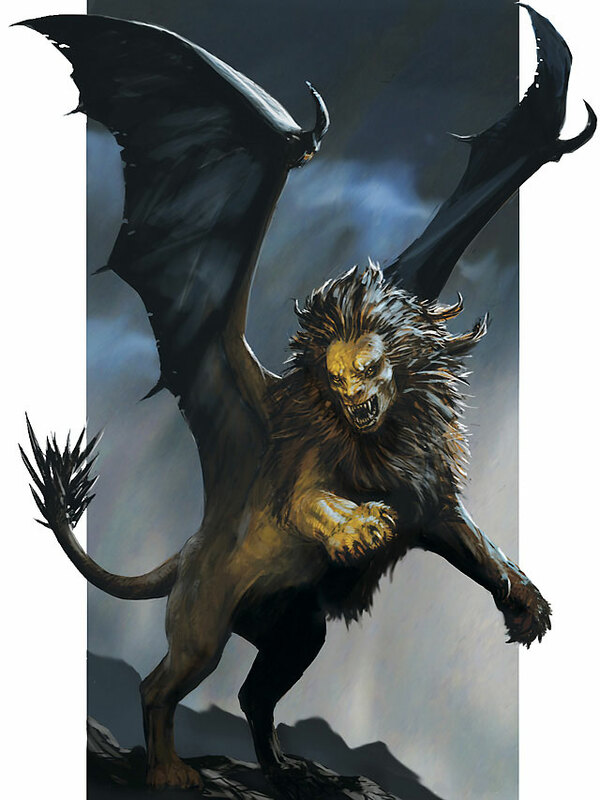 We took the liberty of googling what a Manticore could be and this is what we have come up with. What do you think a Manticore is we want to know. Does our image do it justice in your mind?